Established in 1989 and located at Xiaoshan, Hangzhou, Zhejiang Rongsheng Holding Group Co., Ltd. has developed to be a modern group with industries of Petrochemical, chemical fiber, real estate, financial investment, etc., ranking the 176th place of China Top 500 Enterprises, the 34th place of China Top 100 Non-government Enterprises, the 1st place of China Top 100 Non-government Petroleum and Chemical Enterprises. For the field of real estate industry, the group currently has established two plates of Shengyuan Real Estate and Ningbo United, combining real estate development and leisure industry, and then successfully develops several classic projects as Xianghu No. 1, Liangzhu Cutural Park, etc. For the field of financial investment, Rongsheng has invested several commercial financial institutions, and actively invests the fields of modern medical treatment, bulk commodity and intellectualization, etc. 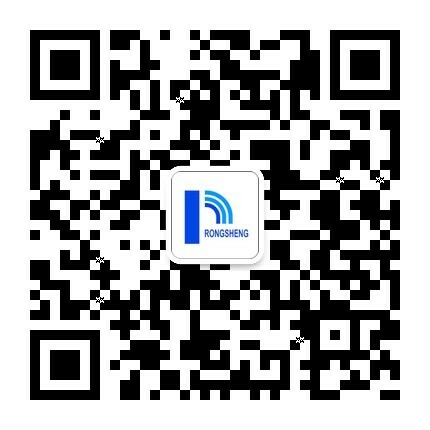 Now Rongsheng group has several listed companies, as Rongsheng Petrochemical (Stock Code: 002493), Ningbo United (Stock Code: 600051), mainly involving petrochemical, real estate industries, etc. Rongsheng insists on innovative development. Currently, the group has actively built various technological and scientific innovation platforms, such as high-tech research & development center, a workstation of academicians and experts, an enterprise technology center, a post-doctorate science & research workstation, etc. and set up cooperative relationship with Zhejiang University, Zhejiang Sci-Tech University, Tianjin Polytechnic University, etc. The group has built a team of research and development, including Korean and Taiwan experts. In recent years, Rongsheng group has made fruitful achievements of new products and new technology. At the time of unceasingly gaining management achievements and success, the group also devotes itself to contributing the society, and takes an active part in public welfare, just as supporting the poor, education, urban development and etc.